Country music artist Brantley Gilbert has teamed up with NASCAR for an new anthem--- "Not Like Us"! Listen to it here. 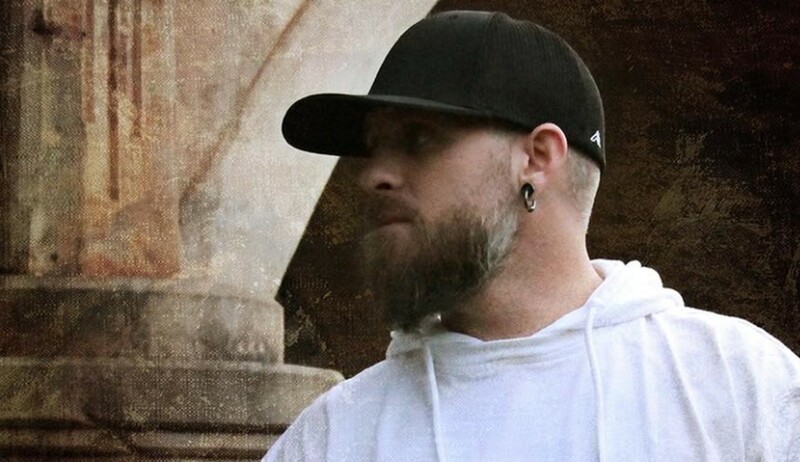 Country music star Brantley Gilbert’s kind of blue collar country has always thrashed a little harder, dug a little deeper, and reached a little farther. Given the South Georgia native’s passion for the open road, when NASCAR was looking for artists to team with vignettes about their drivers, the artist was top of mind. And with Gilbert in the studio, there was plenty of great music to choose from. Ultimately “Not Like Us,” with it’s swaggering lead guitar blaze over a terse acoustic part that punched, was deemed the perfect song for NASCAR’s all-in kind of racing. Check out “Not Like Us” below! Share “Not Like Us” with other Brantley Gilbert fans!